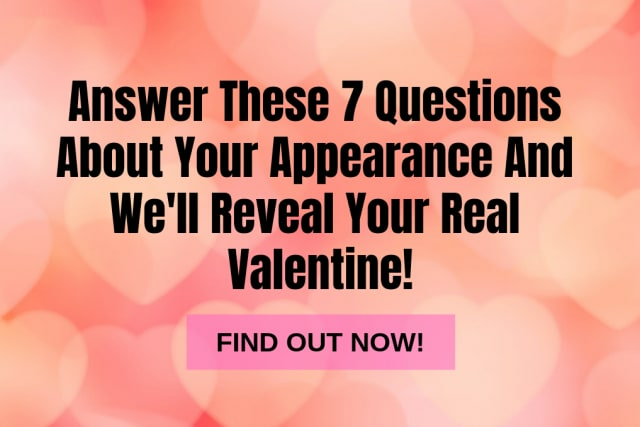 Answer These 7 Questions About Your Appearance And We'll Reveal Your Real Valentine! Who will be your 2019 Valentine? What eye color do you have?